Here at Canadian Academy we stress the importance of students’ digital online lives, teaching them to make the kinds of decisions and develop the skills needed to be responsible and effective cyber-citizens. 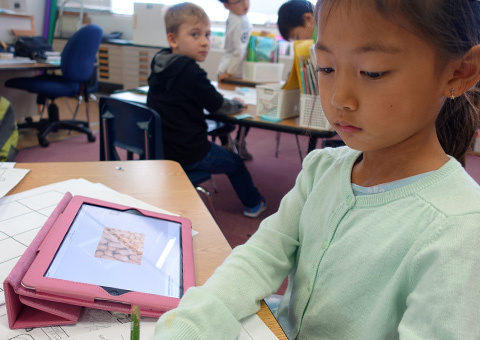 Our whole school community uses technology to develop critical thinking skills, share ideas and collaborate creatively, and to explore and inquire about the world. We have a commitment to prepare students for the fast and ever changing cyberspace they are immersed in, and to help them develop their own digital identity. In this way they can take full advantage of the online educational, professional and social communities connecting us all. 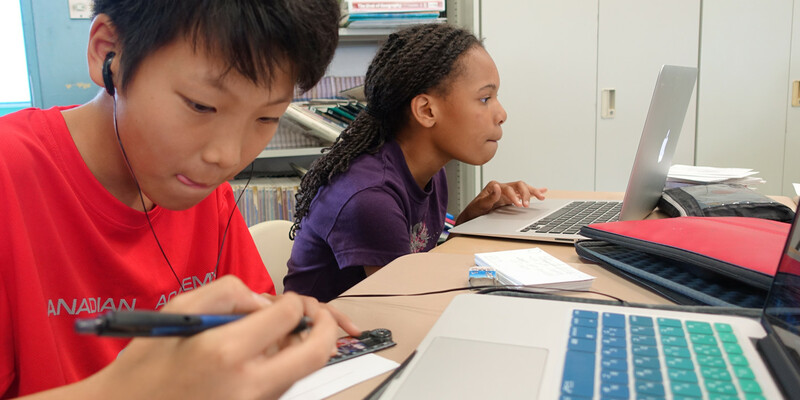 Technology is a crucial part of instruction at Canadian Academy, being fully integrated into the curriculum and used as a natural component of all classes. 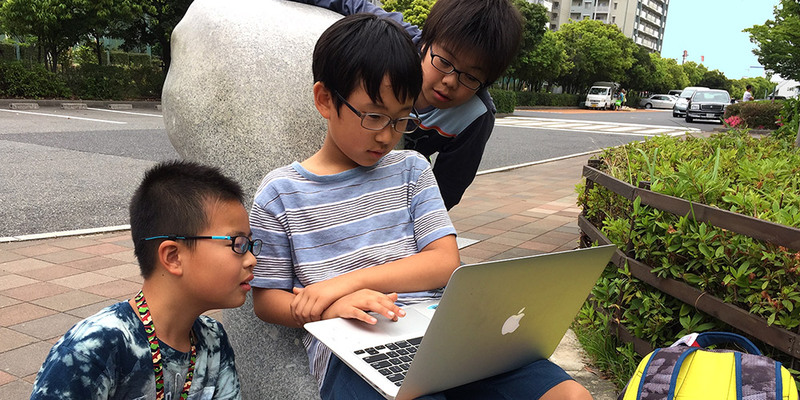 Students from grade 3 and above participate in our one to one laptop program, with the school supplying laptops to students in grades 3 to 5, and students in grades 6 to 12 bringing their own laptop from home. All students are given their own Canadian Academy email account, a blog and a login to our school website, where they can find out what is happening in classes and get up to date news and information from the school. Parents have their own login to the school website, where they can see all their childrens' classes at a glance, as well as find out what is happening around the school. Students and parents also have access to PowerSchool to check up on grades and progress throughout the year. 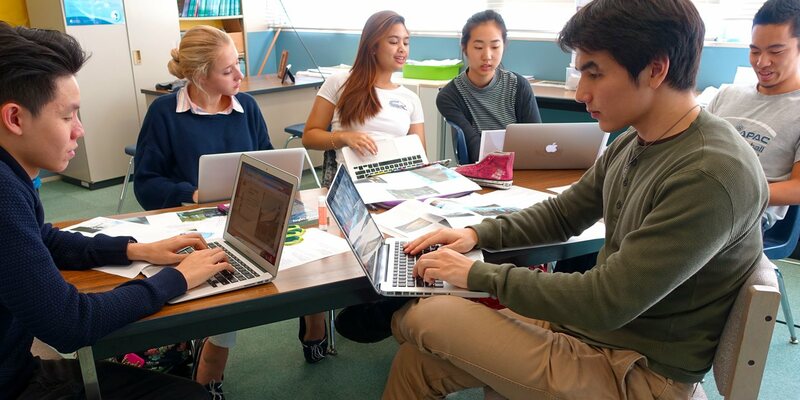 Technology at Canadian Academy is both dynamic and forward thinking - a valuable contributer to the school's mission, and right up there with the best and most ambitious programs in this region. 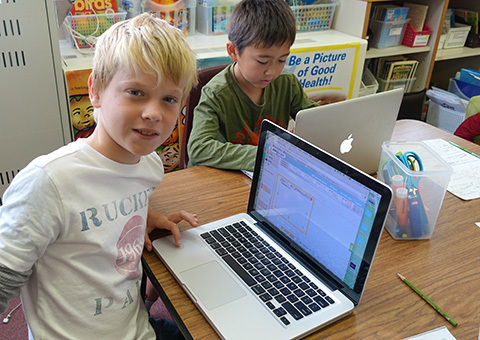 Canadian Academy students from grades 3 to 12 use their own laptops during the school day. 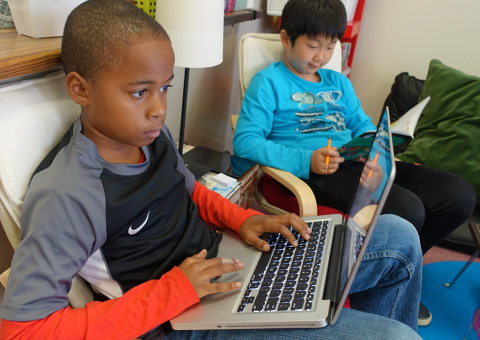 Every student in grades 3 to 5 has access to a school owned laptop for his or her own use throughout the school year. It is recommended that Grade 5 students be allowed to take the laptop home when classwork makes it appropriate, but this will be at the discretion of parents. For grades 6 to 12 families will provide their own laptop capable of handling course requirements. This is to be brought to school by students, fully charged each day. Please see the list below for the minimum hardware requirements. Maintenance of laptops is not provided by CA, except help will be given to connect laptops to the CA network. A replacement computer (Apple MacBook) can be loaned if a student has a computer breakdown. Families are also responsible for providing the appropriate software listed below. Historically Canadian Academy is primarily a Mac based school. Windows users may need to be more independent and tech savvy in classrooms, as teachers are less experienced with the platform. MacBook, MacBook Air or MacBook Pro from 2016 or later. Windows laptop from 2016 or later. The laptop must have English language Windows 10. If you are unsure if your own laptop is sufficient, email Murray Smith for further advice.